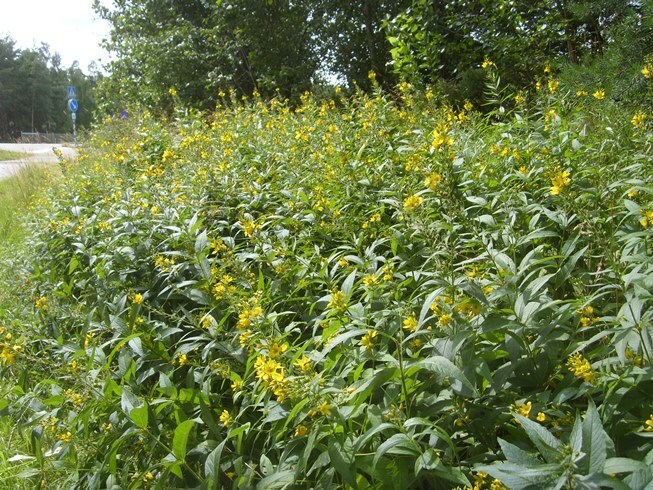 Above, Yellow Loosestrife (Lysimachia vulgaris). At the end of July I spent a few days in Kallhäll, a Stockholm suburb on the eastern shore of Lake Mälaren. These lake environs were, it turned out, the perfect home for Lysimachia, a genus that likes water in the vicinity.